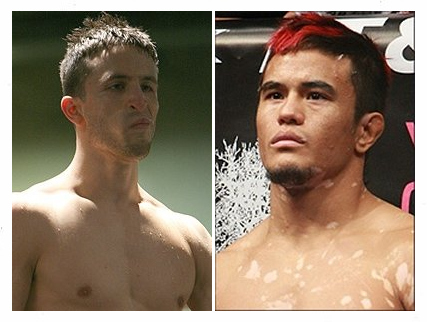 UFC officials have announced the addition of a bantamweight bout between Scott Jorgensen and Eddie Wineland and confirmed earlier reports of a match up between Jeff Hougland vs. Yves Jabouin at UFC on FUEL TV 3 and Renan Barao vs. Ivan Menjivar at UFC 148. This upcoming bout will be a chance for Jorgensen to redeem himself after losing to Renan Barao in UFC 143. Wineland, tries for the third time to earn a win in the UFC’s octagon after a four-fight win streak in WEC. UFC on FX 3 will take place on June 8. UFC officials still has not announced the venue for the upcoming event. 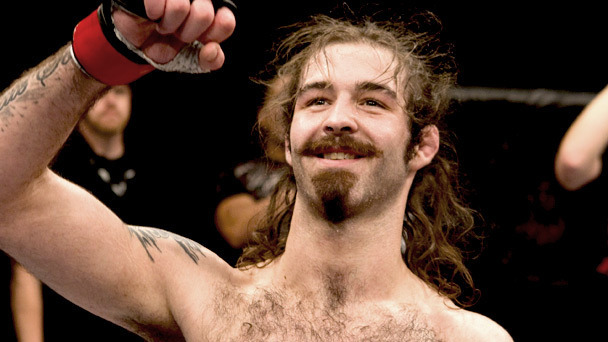 Scot Jorgensen will welcome the returning bantamweight fighter Jeff Curran in a bout for the upcoming UFC 137: St-Pierre vs. Diaz. Jeff Curan returns to UFC, with his upcoming first fight under the promotion being tough. According to sources, the newly signed bantamweight fighter will have to face former title contender – Scott Jorgensen – at the UFC 137: St-Pierre vs Diaz event this October. In earlier reports, Jeff Curran signed to several fight deals under UFC. After he left with four-fight loss streak, Zuffa acquired WEC in 2010. Now that he’s back in the Octagon, Jeff Curran is jumping into the end of the bantamweight division. On the other hand, former Boise State wrestler – Scott Jorgensen – returns at UFC 137 after annihilating Ken Stone at “The Ultimate Fighter 13″ finale. He hopes to have his second consecutive win when he faces Jeff Curran for the UFC 137 this October. The Ultimate Fighter 13 Finale got another match-up on the card, as Scott Jorgensen faces Ken Stone on June 4. Who's hand will be raised in Las Vegas? The Idaho native, Scott Jorgensen, will be back on track to the top of Bantamweight division, as he faces Ken Stone at the upcoming TUF 13 finale on June. The bantamweight match-up is the latest addition to the growing Ultimate Fighter 13 finale card, that is penciled to take action on June 4 in Las Vegas. 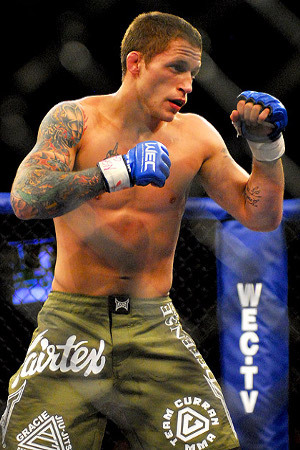 Scott Jorgensen will return to action after suffering a loss to UFC Bantamweight Champion, Dominick Cruz. Ken Stone, on the other hand, will try to make more out of his UFC debut, after incurring a knockout loss to Eddie Wineland during his first appearance in WEC last December. No official announcement has been released for the TUF 13 finale yet. But it is anticipated to feature a lightweight clash between Anthony Pettis and Clay Guida. After Young Gun got his "Fight of the Night" win over Brad Pickett, Jorgensen is ready to take his upcoming battle to the next level. Will he really have the right ammunition to stash the belt away from Cruz? 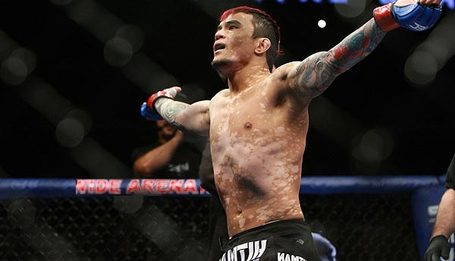 Fresh from his “Fight of the Night” win, Scott Jorgensen is excited that he will finally have the title shot against Dominic Cruz. After having his victory over Brad Pickett at WEC 50 last August 18, ‘”Young Guns” is eyeing a match versus the reigning Division champ, Dominic Cruz, who retained his belt after outlasting Joseph Benavidez on the same event. Can Young Gun put and end to Cruz’s reign? What’s you opinion? Tell us by leaving a comment.